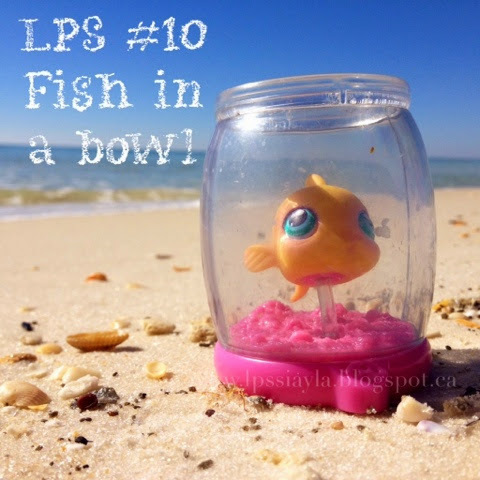 Littlest pet shop #10 is this cute little fish in a fish bowl. I just picked this guy up this weekend while away and even though his fish bowl is a little scratched up he was one of a few we still need to complete the first 100 pets. 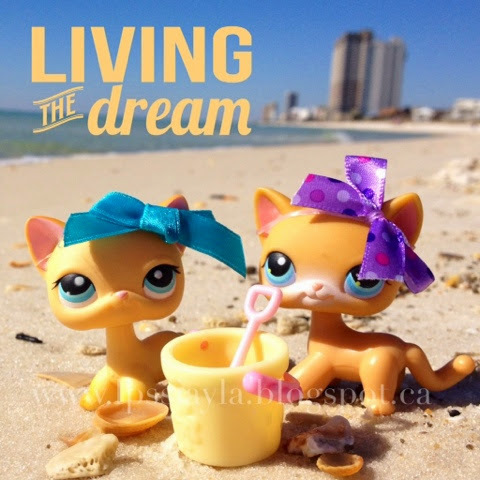 While spending a few hours in Panama City Beach I happened to have a couple pet shops with me and they of course wanted to visit the beach too. Someday our dream is to have a winter home in Florida so visiting Florida is one step closer to living the dream..